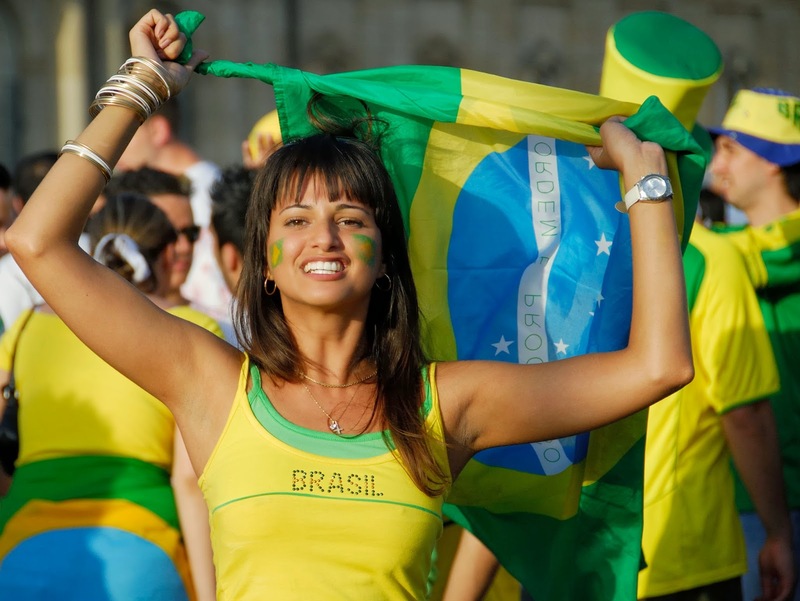 Brazil is a beautiful country, with many sights tourist can take advantage of while visiting the exotic South American region. 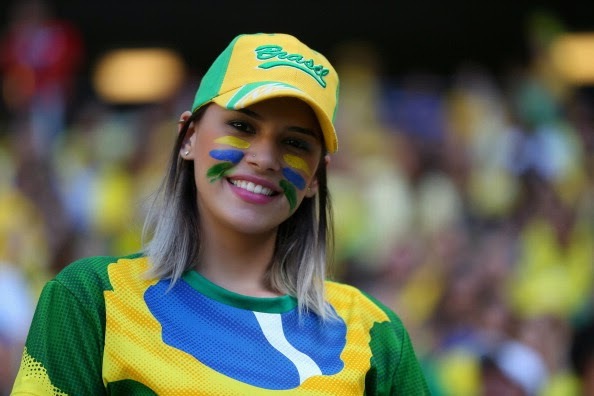 During the World Cup however, another sight will be prominent in stadiums all around the country, the sight of beautiful Brazilian female football fans. 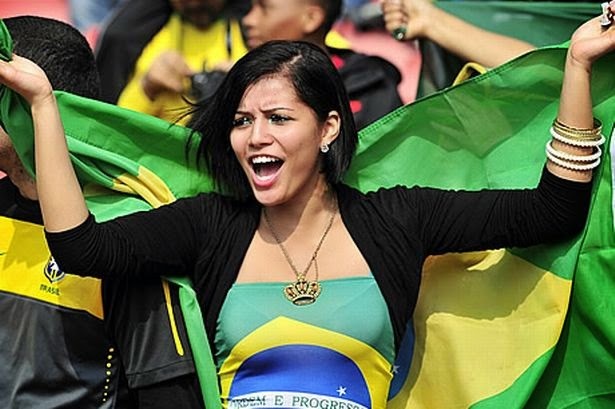 Enjoy a little preview of what awaits viewers all around the world in just 29 days.